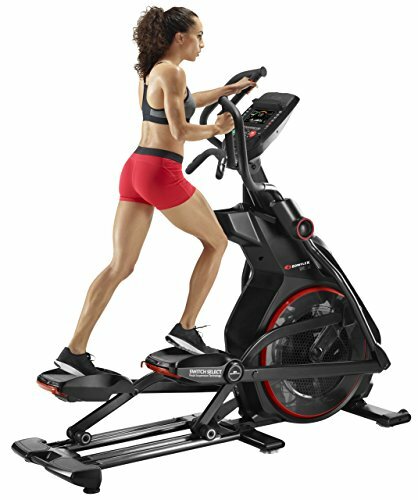 Burn more calories and stay motivated with the Bowflex® Results Series™ BXE116. Built with you in mind, the BXE116 features an exceptional calorie-centric programming package along with Switch Select™ Pedal Suspension technology, in-reach controls, a 7.5" LCD display and Bluetooth connectivity options. For powerful performance and incredible value, the BXE116 is the perfect solution.